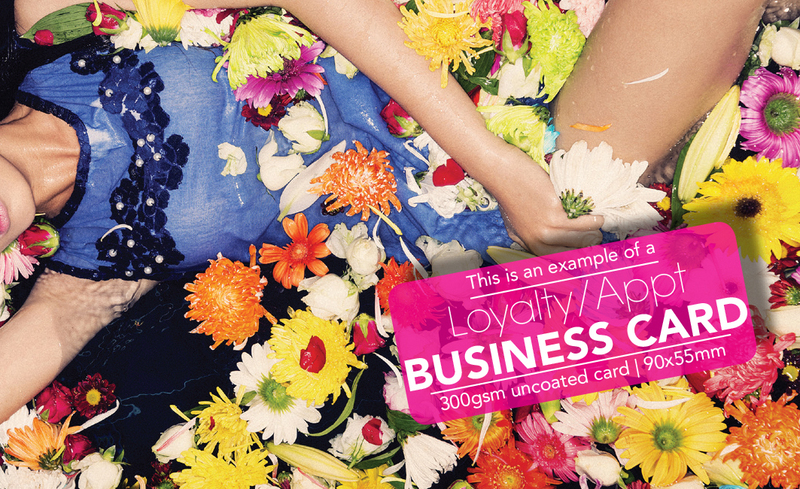 300gsm uncoated card for quick dry/stamp use etc. 1What are your delivery costs? 2Can I pick up my order? 3I don't have a design file? Do I need this in order to submit an online order? No. You are welcome to submit an order request without a design file. Print Plus have a talented team of in house designers available at competitive rates that can create your desired look. 4I don’t need many cards, can I just order a small quantity? Just need a small top up? No problem. We are happy to cater for small print runs as low as 50 units. 5After you’ve received my artwork, will I see a proof? Yes. We will first check your artwork onscreen and then create a PDF proof through our software and then email you the file for final checking before it goes to print. 6Can I see samples of your work? You can view a small selection of our recent design work by clicking here. You are welcome to visit us instore to see physical product samples. 7How well will my project match what I see on my monitor? Most people are surprised at how well their piece matches what they see. But because of wide differences in monitor calibration and the different technologies used, some printed colours may not exactly match the colours on your specific monitor. 8What payment methods do you accept? Payment is to be made on pickup or prior to delivery. Eftpos, cash and all major credit credit cards are accepted. We bill via Xero accounts & accept secure online payment via all major Credit Cards, PayPal or Online Banking. Thank again Brendan. I can’t tell you how good it is to deal with Print Plus. It makes this easy task easy… unlike so many places I used to deal with before you. Header Cards arrived today – They’re exactly what we were looking for! Your prompt service/delivery deserves an A++. Pleasure doing business with you and will definitely recommend you to anyone I know needing printing solutions. Hi Brendan, Just a quick note to let you know my cards arrived today – earlier than expected. I am extremely happy with the result. The quality is very high. 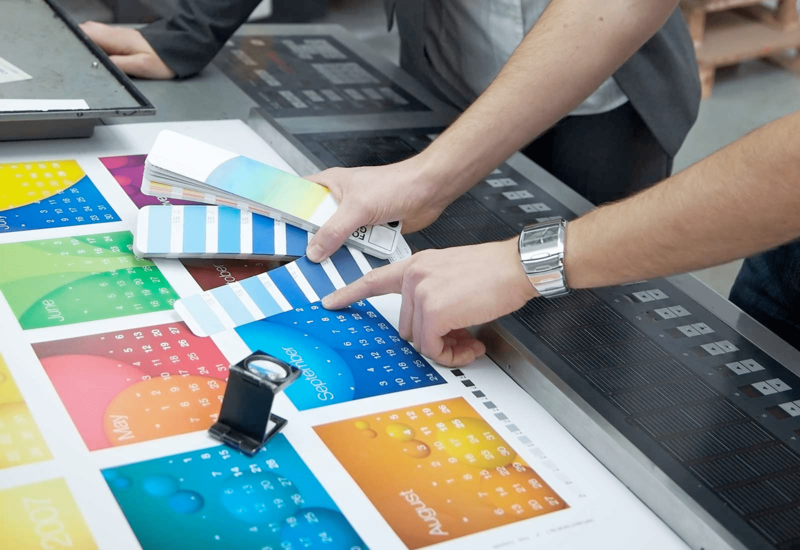 The Print Plus team look forward to helping you with your print requirements. Free pick up. Order before 11am and you can pick up your digital printing the next working day* – or sooner! (T & C's apply) Have it delivered to any Auckland address within 2 working days - or 3 working days for orders elsewhere in mainland New Zealand. 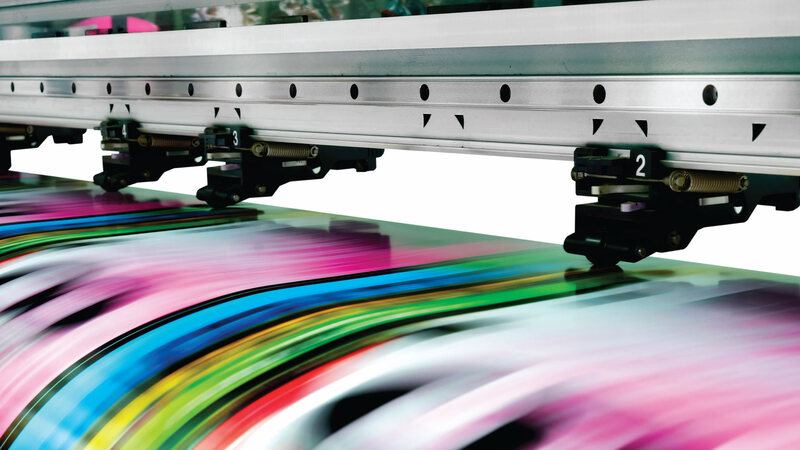 No other printers can match PrintPlus for the high quality of our work and fast 24-hour turnaround time. Pricing on this Website is exclusive to PrintPlus only & may not reflect the pricing charged by other Printing.com franchises. 92% of people recommend us, that's why PrintPlus are the trusted print partner for thousands of customers nationwide & offshore. © 2019 Print Plus Ltd. All Rights Reserved.